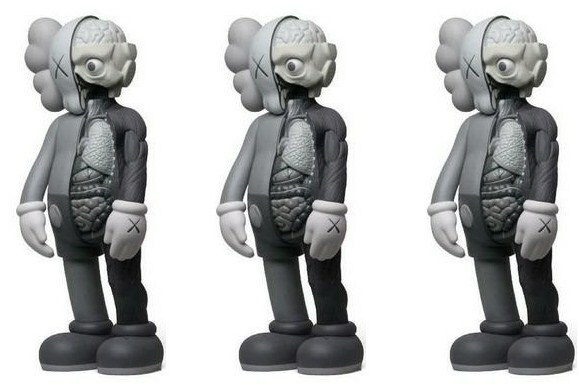 Art Asylum Boston sold Erik Schrody a 4 foot Kaws statue but has never delivered the item. 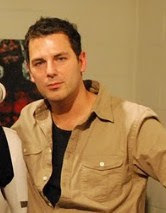 They have made excuses to him that they were unable to obtain the artwork but have never returned his money. 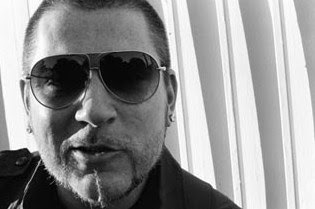 Schrody is better known by his stage name Everlast, a Grammy-Award winning Irish-American and singer songwriter known for his solo hit "What It's Like" and as the front-man for rap group House of Pain. He apparently sent them big dollars and has been given the run around ever since. Yesterday while I was on Facebook, I happened to be on Art Asylum Boston's page and I kept on seeing these messages being posted and than systematically erased: Erik Everlast Schrody September 16 at 5:43pm. I sent dude X grand for a Black 4ft kaws and never got the piece kept getting excuses and when they couldn't deliver send they would wire my refund back and now Jason has been ducking me telling all kinds of lies about where my bread is please help spread the word on this cat and his thieving gallery . we buy the statues from artasylum boston. 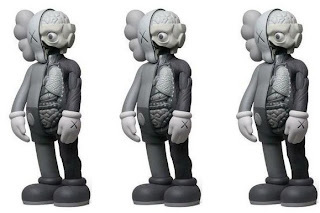 i was buying 3 4ft kaws and they didnt arrived in germany. i pay 18,400 doller artasylum was telling the same story with the fedex id and we have contact the police in lynn boston couse of this galarie. The moral of this story is to know who you are dealing with. Remember to only use Paypal to buy your artwork. Paypal protects the buyer against any loss if the item is not delivered up to 45 days after purchase. Lets pray that this situation can be remedied for all those out money.